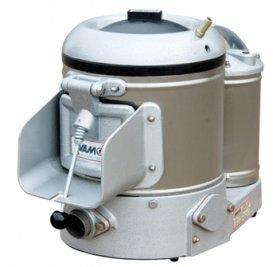 As a popular and well-known supplier of top-quality Planetary Mixers and Commercial Catering Equipment for the last 20 years, with many users in both the Public and Private Sector, we have a wealth of experience which is always customer-focused and has won us the reputation of not selling cheap equipment but of offering the best value for money in the lines we sell. 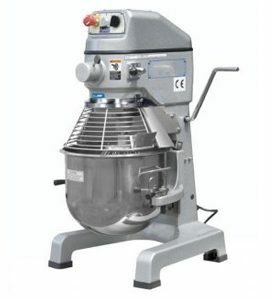 With an investment of over £1,000,000.00 in stock and spare parts, we are probably the biggest stock-holder of Planetary Mixers in the UK. 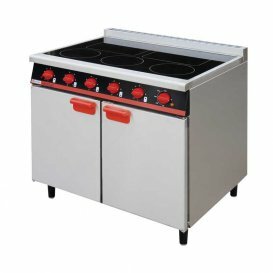 Our after-sales service is prompt and second to none. 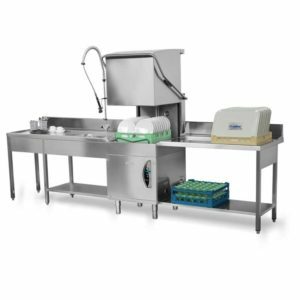 Our dishwashers are made by Lamber of Italy, a company with a long-standing pedigree and our other equipment is sourced from some of the world’s finest manufacturers, with top quality brands such as Bartlett Catering Equipmentamongst our portfolio.